An inspiring work by Joey L, a few lights, snow and haze machine, et voila!... On the to do list. 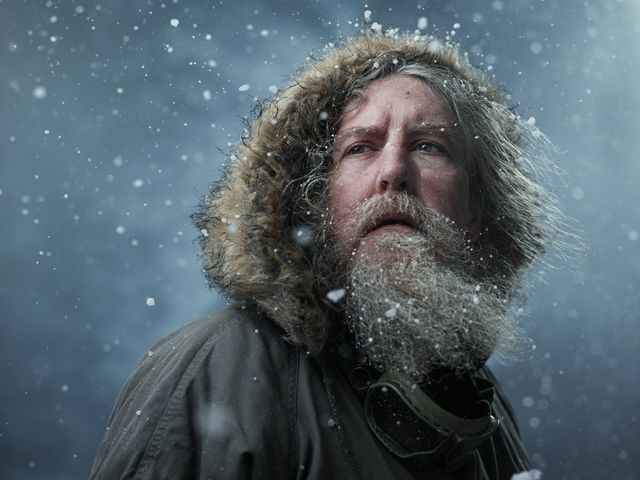 I wanted to create a dramatic portrait series of “arctic explorers” which appeared to be taken outside in a blizzard.